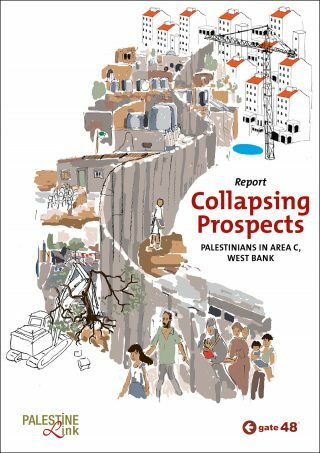 A report of a Dutch multidisciplinary expert team, on the situation of the Palestinian population in Area C under the Israeli military regime. The report was presented on the 21st of June 2016 to the foreign affairs committee of the Dutch parliament. The report is the outcome of a visit to Israel Palestine that was organized in October 2015 by gate48 and Palestine Link.